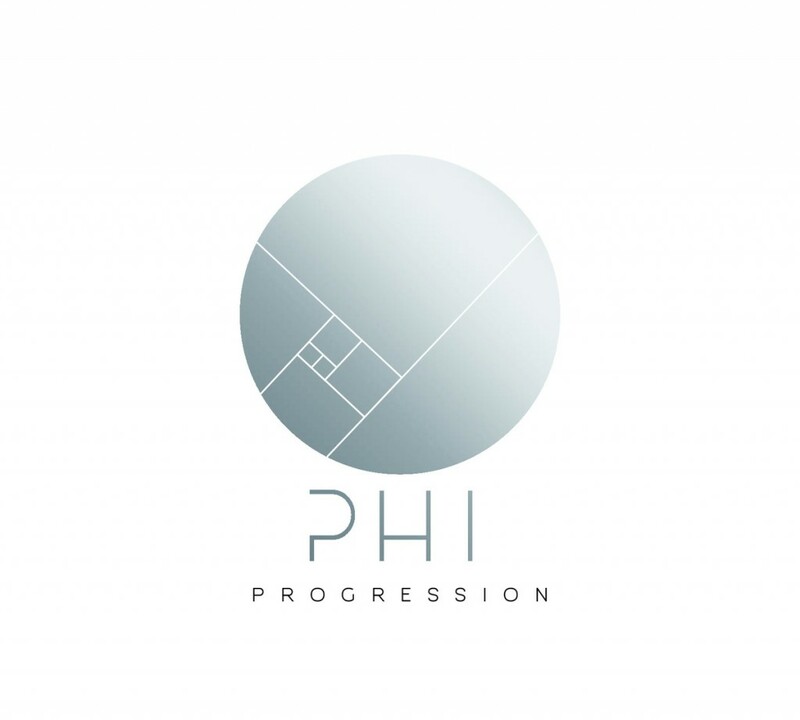 Montreal-based music producer PHI (Patrick Haggart Ippersiel) has crafted an electronic journey with his sophomore album Progression. Underneath the pretty piano in the opening track is a tension that remains until the last note of the record, swelling and receding but never quite going away. It’s this tension, combined with the slick production, that ties the album together as the songs flow effortlessly across the spectrum of electronic music. PHI draws from a diverse catalogue of styles without coming across as indecisive, resulting in an effortless, laid-back sound. The overall feel of the record is more like a contemplative night-time drive than a sweaty dance club, though Searching would not be out of place at 2am on a packed floor. Listening through this record, your mind wants to wander, and the smooth vocals contributed by Panther on two of the tracks serve to bring your focus back to the music. A host of other artists contribute their talents as well. The album is chock full of cool, and clever riffs played on violin, cello, piano, and synth. Each track builds organically, except perhaps Transition, which feels more like a repository for interesting riffs than a tune with a purpose. That being said, PHI clearly put a great deal of thought into the structure of individual tracks and the album as a whole. Nothing is out of place, and the length and flow of the album make it easy to sit down and listen through the whole thing. One important takeaway from this album is that PHI is a master of the EQ. He tends not to go for those ubiquitous grand filter sweeps, but to subtly adjust the frequency spectrum to propel the music in a new direction. Even when he makes use of abrasive sounds he manages to EQ them so that they retain all of their aggression without making your ears bleed. This record is not your typical experimental electronic record. It is melodic throughout, and you could safely put it on at work without fear of chasing away any customers. The experimentation is found in the eclectic mix of sounds and use of unorthodox rhythms. Progression strikes that perfect balance of feeling familiar without sacrificing any originality. It is difficult to pick a single track to capture the spirit of the album, but if you want a taste before devouring the whole thing I suggest you start with Letting Go (Pt. 1). It showcases a lot of what PHI does so well, and I guarantee you’ll keep going to Pt. 2. You can listen to and purchase the record on Bandcamp: https://phimusicproduction.bandcamp.com/releases . I highly recommend that you do both.